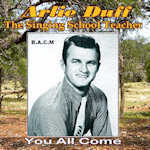 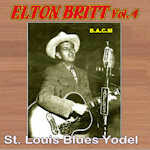 Arlie Duff was a celebrated songwriter providing hits for the likes of George Jones, Sonny James and Ernest Tubb; his Y’all Come (You All Come) went on to become one of country music’s most recorded titles, recorded by a litany of stars including Bill Monroe, George Jones and Glen Campbell – and even Bing Crosby whose hit version sold 400,000 copies. 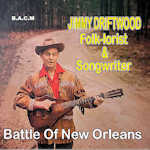 Duff was also a fine performer, becoming a regular on the Houston Hometown Jamboree TV show and Red Foley’s Ozark Jubilee as well as guesting on the Grand Ole Opry and the Louisiana Hayride. 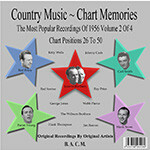 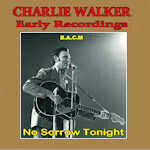 BACM’s collection showcases the best of his recordings, a mix of ballads, up-tempo country and novelty songs – and also includes his minor rockabilly hit Alligator Come Across.